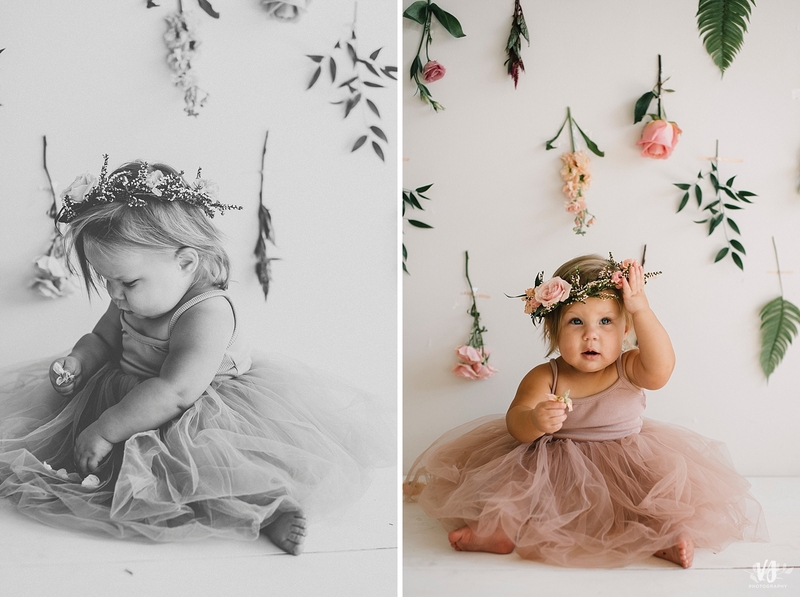 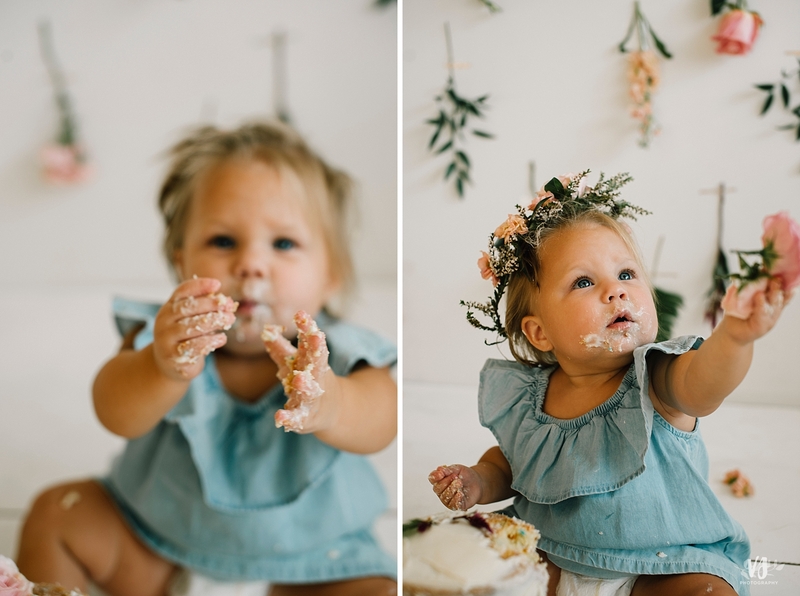 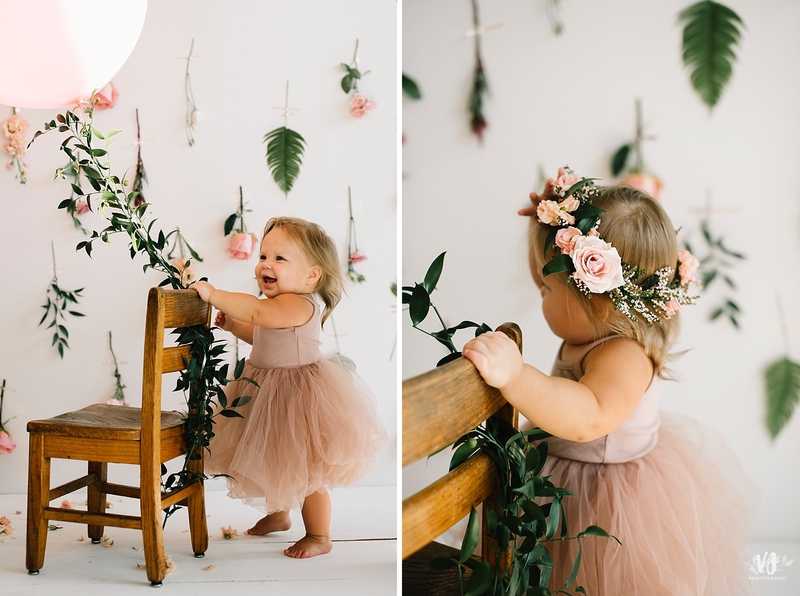 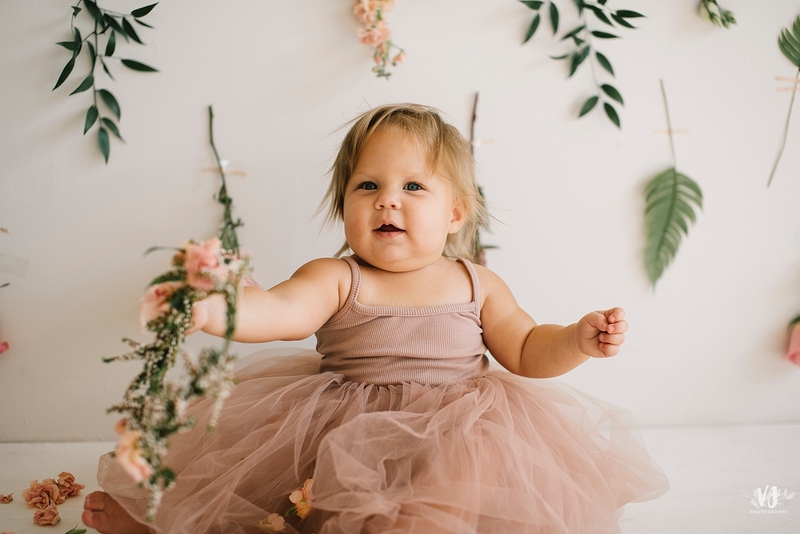 When your aunt + grandma are incredible florists you get a flower wall & crown for your first birthday shoot! 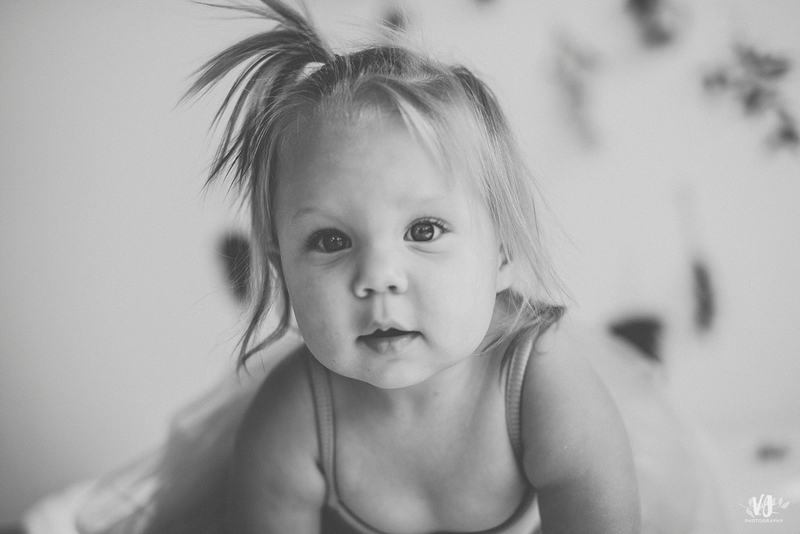 How stinking perfect is Evie? 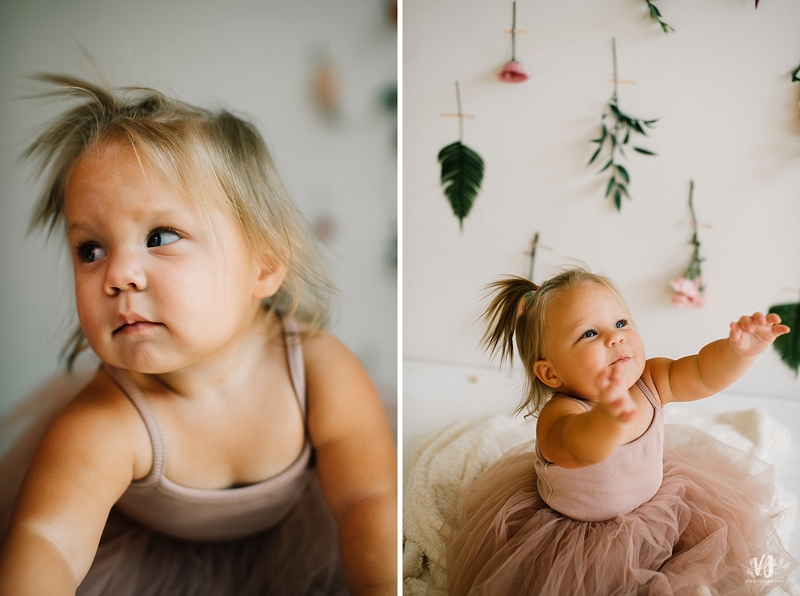 I just wanna gobble those sweet baby rolls up! 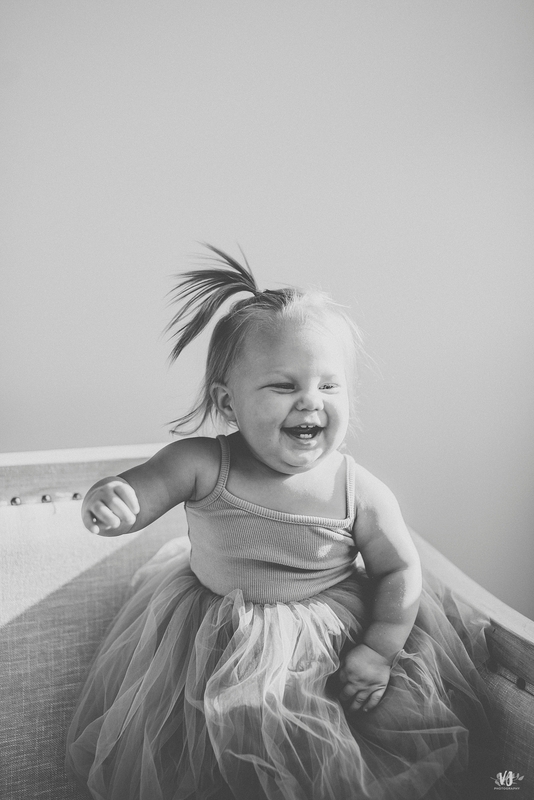 Happy birthday, Evie-girl!